Check out National Automobile Dealers Association’s video: My Dealership provides jobs. Thousands of jobs that won’t go away! Salaries from the twenties to six figures! Are you good with computers and have some mechanical ability? Are you good with people, and enjoy finding solutions for others? Do you like a fast pace and variety in your work? If you answered “yes” to any of these questions, the automotive industry, and auto dealerships in particular, may be the right place for you! Find out here about the types of jobs available, training programs, schools, and more – and start your new career today! You can climb this career ladder with training at all levels, and much of it while working and earning well! Forget your old notions of greasy mechanical work for anyone with a few tools and some mechanical ability. Today’s automotive technician needs specialized skills in computers and diagnostics, as well as basic math, English and interpersonal skills. Vehicles are now more complex, in terms of computers, than some of the early rockets that went to outer space! Our member automotive dealerships offer a professional environment, with good pay, benefits, training, safety and health programs, and real advancement opportunities. 60,000 technicians are needed nationwide – that’s a lot of good jobs! There are also jobs in parts and body shop work with various levels. Sales: Will you be earning $40,000, $50,000, $60,000 or more this year? Are you a self-starter, highly motivated and willing to learn and listen? Do you have good people skills and enjoy helping people find what’s right for their needs? 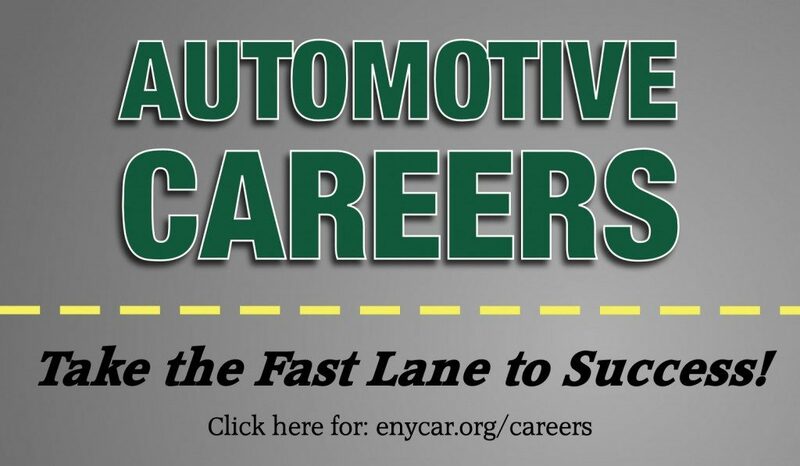 Try a career in automotive sales, which offers great pay potential, good benefits, a professional work environment and the opportunity to control your own destiny. Most car sales people today have college backgrounds and/or other sales experience, as well as excellent communication skills and tremendous initiative to succeed. There are excellent opportunities in sales and sales management for the right people! Office Positions: There are a great variety of positions in dealerships, from title clerks who process DMV work, to accounts payable and receivable, office management and other administrative positions, as well as receptionists and secretaries. Finance, Insurance, Accounting, Internet: Dealerships are complex businesses, which require individuals to handle many different functions, from “F & I” (finance, insurance and leasing specialists) managers to specialists in Internet functions, computers and even web site design and maintenance. If you have business and computer skills, there are many jobs available.